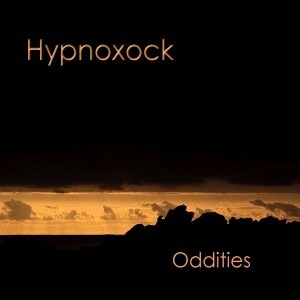 To begin on a positive note, a completely free release found on the great Ektoplazm netlabel, "Oddities" from Hypnoxock, a Spanish duo formed by Victor Solsona and Pedro Quijada. Incredible psychedelic trance at its best. Made for space travel.